‘Show Me The Money 777’ reveals the final producer lineup! ‘Show Me The Money 777‘ has finally revealed the final lineup of producers. So, check out who they are below! Recently, it was confirmed that Giriboy and Swings, Deepflow and Nucksal, and Gray and BewhY was confirmed to be on the show. However, due to conflicting schedules, unfortunately, Gray and BewhY will no longer be on the show. Due to this, they have announced two more teams. The first team involves The Quiett and Changmo. 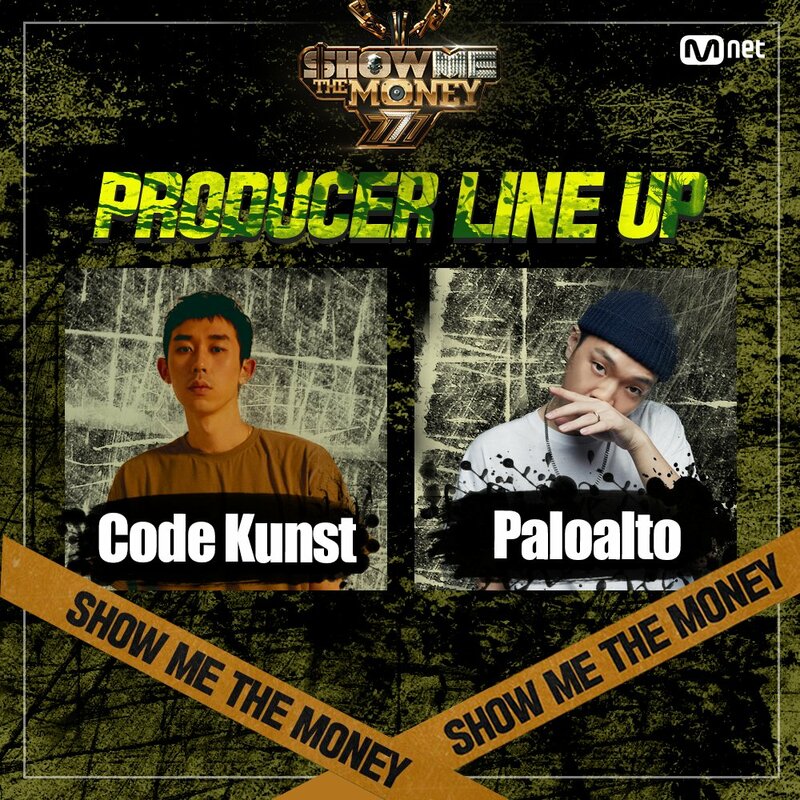 The other team is Code Kunst and Paloalto. The Quiett and Paloalto have been judges on the show, so it is definitely exciting to see them both judging again. Meanwhile, it will be interesting to how Changmo and Code Kunst will judge as well! Meanwhile, ‘Show Me The Money 777‘ is set to air in September. What do you think of the producer lineup? Let us know in the comments below! NewKidd confirms the release date of their upcoming second pre-debut album! Running Man teases for ‘Mission Impossible – Fallout’ cast appearance!